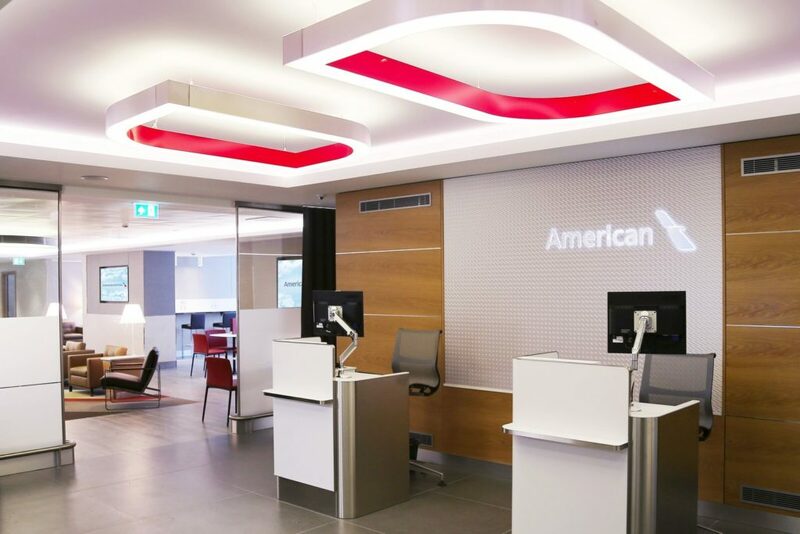 American Airlines has unveiled the result of a multi-million dollar investment in the Arrivals Lounge experience at London Heathrow Terminal 3. An oasis of calm awaits American Airlines premium customers landing in London. The contemporary new-look lounge has been meticulously designed to offer complimentary services to refresh and revitalize, including 29 spa-like shower rooms with complimentary C.O. Bigelow toiletries, and an express clothes pressing service. A business centre and meeting room are also available for business travelers looking to maximize their time on the ground. 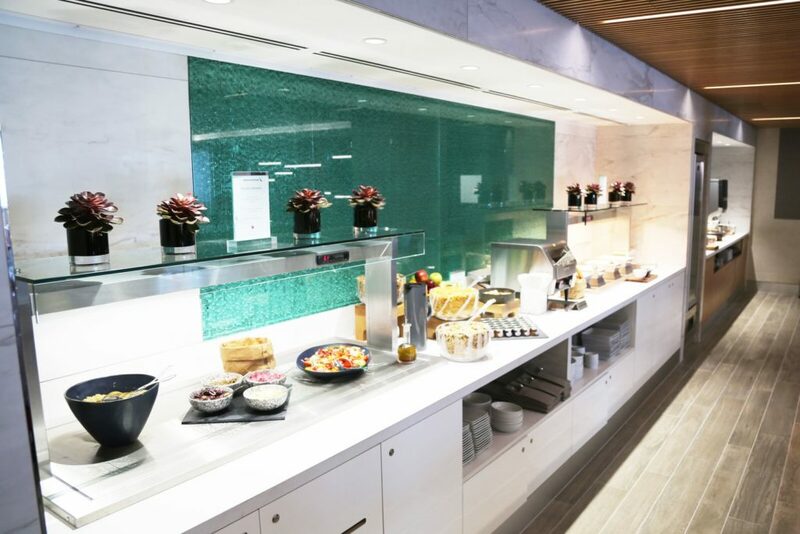 As part of the enhancement programme, American has extended its partnership with esteemed culinarians Rhubarb to provide a fresh and dynamic menu for the lounge. Known for catering the world’s finest events at the Royal Albert Hall, Goodwood and its flagship restaurant Sky Garden in London, Rhubarb has designed a seasonal menu for American Airlines, alternating every four weeks. Serving breakfast, lunch and quintessential afternoon tea, with buffet or à la carte service offered, the menu has been largely sourced from British suppliers to maximize freshness and quality. Current highlights include eggs benedict with York ham; superfood salad with broad beans, avocado, pomegranate and organic seeds; and mango and lemon poached chicken with lemon thyme scented couscous. A wide selection of healthy options and dishes for those with dietary requirements are available including fresh fruit smoothies; protein pancakes and gluten-free options such as tomato, feta and basil salad with sumac dressing.